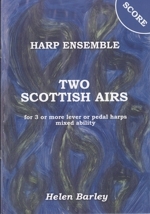 Variety of tunes for intermediate players and some of the tunes from the CD - Between the Showers. 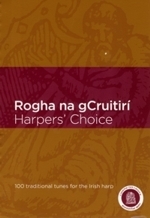 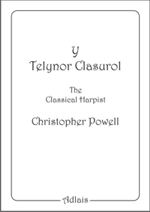 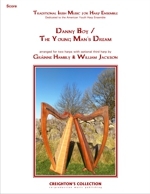 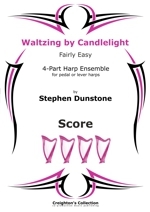 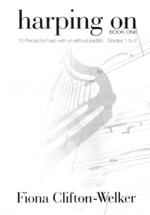 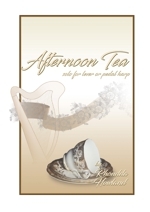 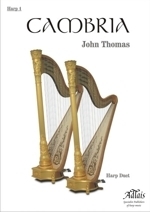 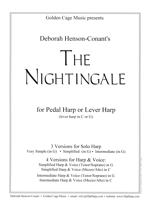 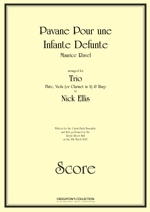 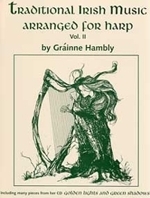 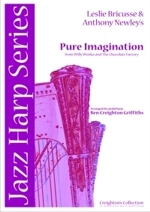 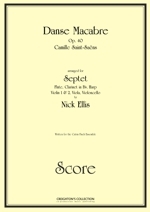 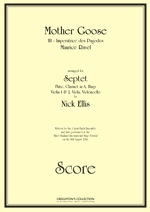 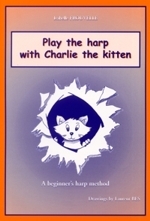 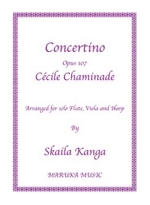 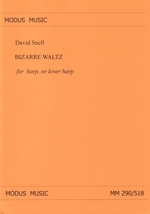 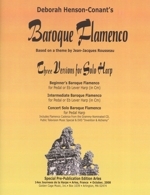 Includes excellent introduction and general notes about the tunes, ornamentaions, arranging, interpreting the notation and playing Irish Dance Music on the harp. 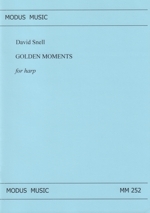 More tunes for intermediate players and some of the tunes from the CD - Golden Lights and Green Shadows. 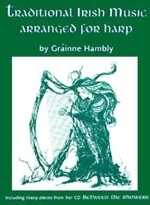 Includes excellent introduction and general notes about the tunes, ornamentaions, arranging, interpreting the notation and playing Irish Dance Music on the harp.